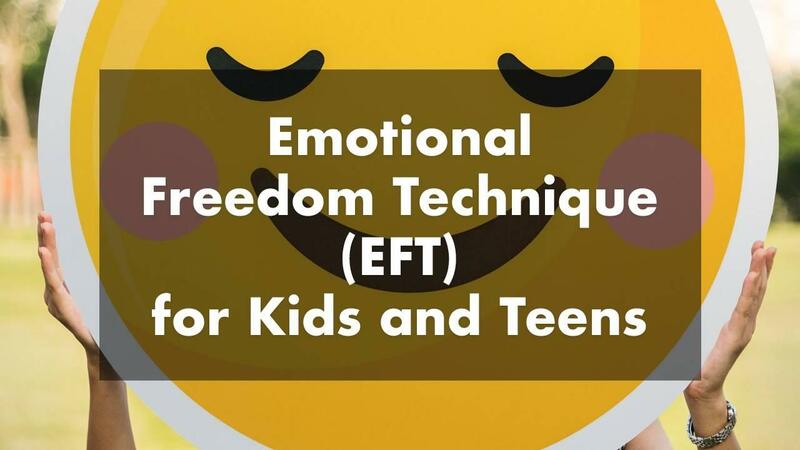 Help your kids learn a healthy way to release negative emotions and physical symptoms in this 2-lesson online program with expert in mind-body-spirt healing, Amy B. Scher. Learn Amy's tapping approach for common issues affecting teens and kids like social anxiety, fear of missing out, nerves before taking a test, and physical symptoms such as headaches, nausea, and more. Have Amy lead you through tapping exercises to help you clear! Disclaimer: This program is not a substitute for medial care and does not in any way replace the care from health professionals.